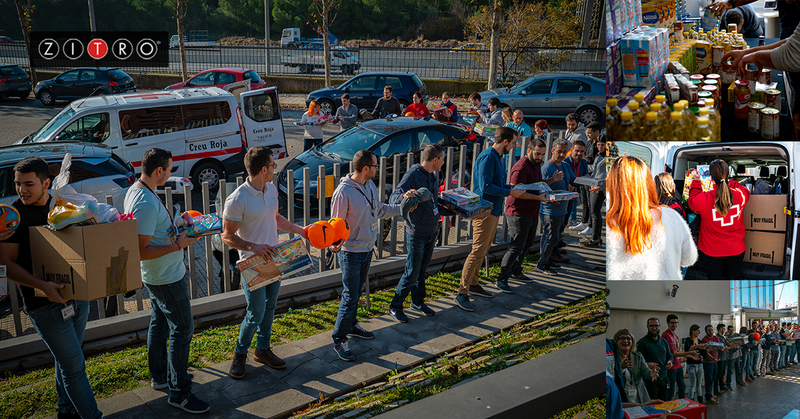 As every year, Zitro has carried out the “Zitro Solidaria” campaign in which, on this occasion, food and toys were collected to support the Red Cross, Cáritas and Fundación Madrina Charities. Zitro employees have again shown their most supportive side and have provided preserved food, both for adults and children, diapers, infant milk, and countless toys to bring the magic of Christmas to the little ones who are less fortunate. 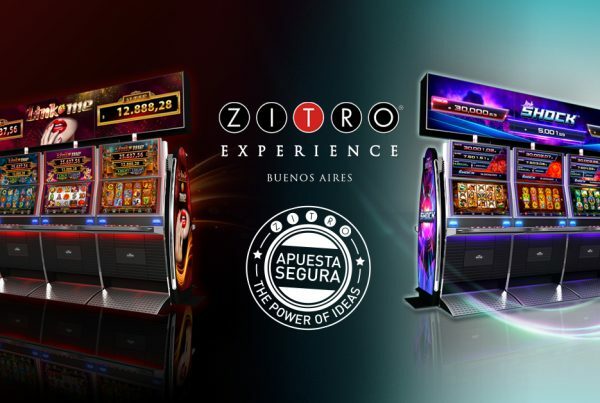 As stated by Johnny Viveiros Ortiz, founder of Zitro, “We cannot ignore the social reality of our environments and, as a successful company, we feel the need to support the local communities that surround us. Yet again this year as previous years, our employees have responded very positively to this solidary call, thus extolling some of the values ​​that define our company as Passion and Commitment “.